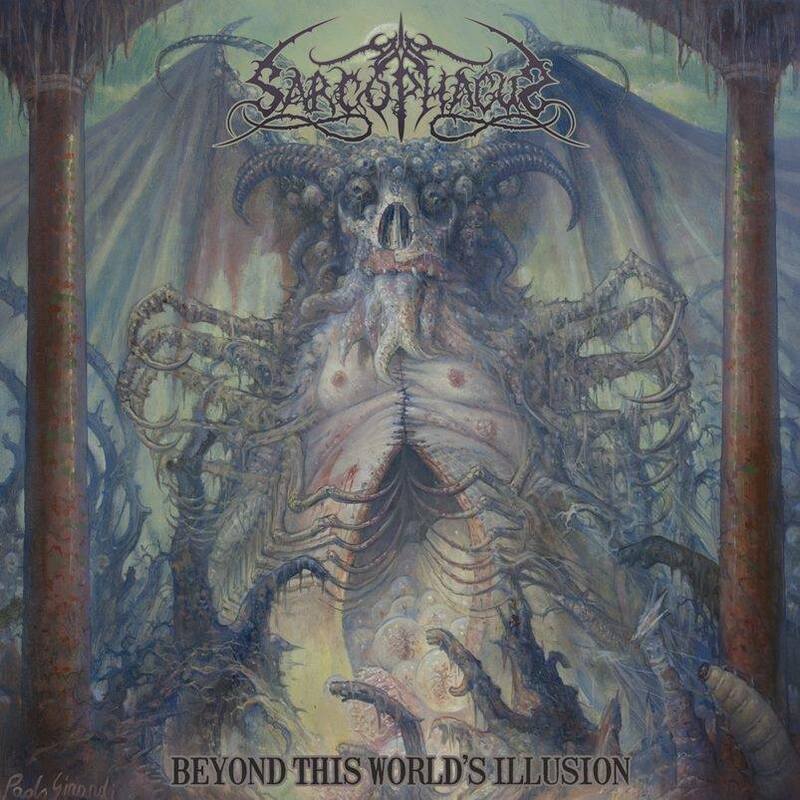 Home » News » Turkish Black Metallers The Sarcophagus Return! The Sarcophagus, one of the earliest black metal bands to come from Turkey, was formed by Burak Sümer in 1996. At the beginning of 1997, the band released their first demo Pagan Storm, which was followed by an EP titled Infernal Hordes of The Ancient Times. In 2009, Niklas Kvarforth from Shining and Ozan Yıldırım from Raven Woods joined the band and The Sarcophagus signed with Osmose Productions for 7” EP Hate Cult and debut album Towards The Eternal Chaos. Their new style was far removed from their earlier melodic black metal material and with the participation of Niklas Kvarforth, The Sarcophagus became more aggressive and received critical praise. A couple of years later, Niklas decided to quit from all his side projects in order to focus on Shining. With this decision, Morkbeast from Russian black metal band Todestriebe joined the band as the new vocalist and after 8 long years, The Sarcophagus recorded a new album called Beyond This World’s Illusion which is due for release on April 4th 2017.